Welcome Rob Quinn, a veteran in the child life filed and blogger at OpenlyPOZ, bringing awareness and education to the HIV/AIDS community. 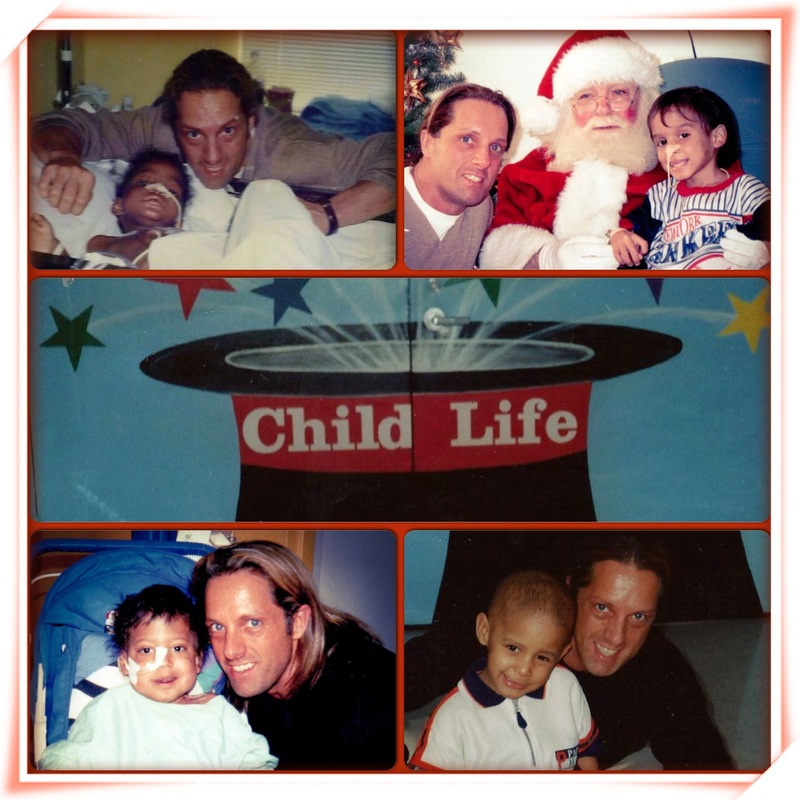 2014 marks my 28th anniversary in the child life profession as a Certified Child Life Specialist (CCLS). We as child life professionals empower children and families to master challenging events related to health care. My career has included clinical, administrative, and academic experience in Boston, Florida, and New York City. I have held positions on both the Child Life Council and Child Life of Greater New York (CLGNY) Board and committees. In 2002, I received a Lifetime Achievement Award from CLGNY. Hospitalized children are so very different from adults in the same situation, in the sense that one of the child’s primary concerns was figuring out how to play while accommodating the IV’s and other medical equipment in their hospital world. I often referred to IV poles to children as “Ivy” your friend, reminding them that the two of you have to always be together while you are in the hospital. It was truly an honor and privilege that many children and families welcomed me into their world and all that changed when I literally crossed over into the parallel universe of their life as a patient now living with HIV/AIDS.